Diver Prerequisites: 10 years or older, ability to swim 200M and float for 10 minutes. Note: 10-14 year old divers earn a Junior Open Water Diver Certification. Note: 10-11 year old maximum depth is 12 Meters. Here at Namloo Divers we offer an all-inclusive, comprehensive and professionally structured course that leaves no aspect of the PADI Open Water Diving certification untouched. We take the instruction and accreditation very seriously and consider it the lifeblood of our business and our passion for teaching. In order to make this the best learning environment possible, we keep our student to instructor ratios very low to maximize your overall education and diving development. 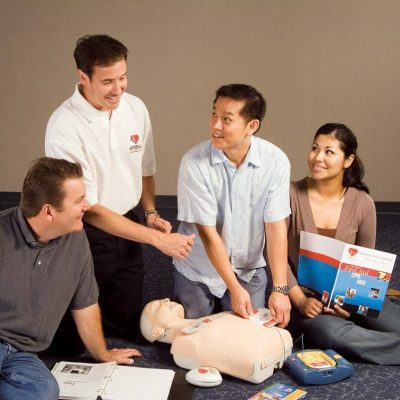 Our main goal is for you to depart with a quality and thorough education. Our educational principles are based on safety and teaching a skill set that you can implement to enjoy recreational diving anywhere in the world safely and with complete confidence and awareness (all while having an incredible amount of FUN!!!). We not only focus on safety, education and skill development, we teach confidence. 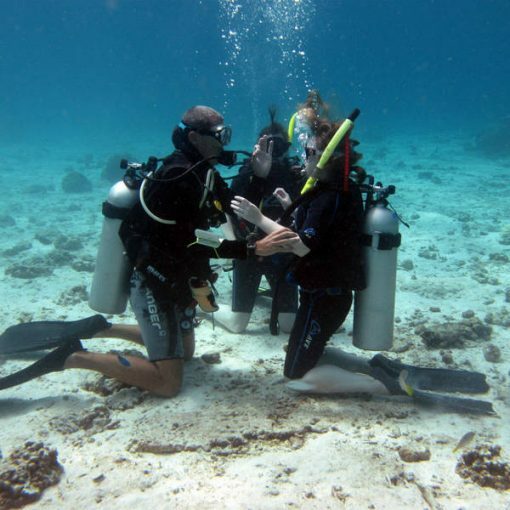 This is the first course that gives you your full PADI certification. Upon completion you can dive anywhere in the world to a depth of 18 meters maximum. 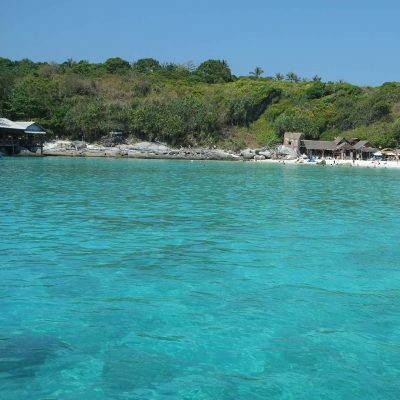 We stage the PADI Open Water Dive Course, from the beach or the boat, over 3 days. It really depends on you. We do not rush our customers through this course and take all the time that is needed for each diver to become comfortable and proficient. 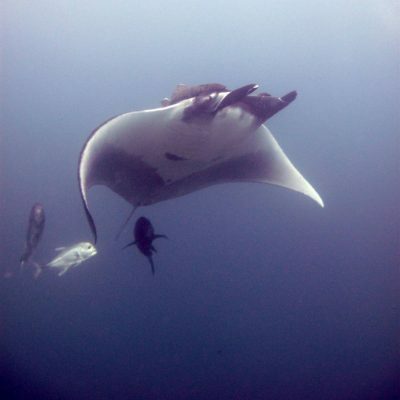 We at Namloo Divers are very flexible and are able to meet the unique needs of each individual customer. 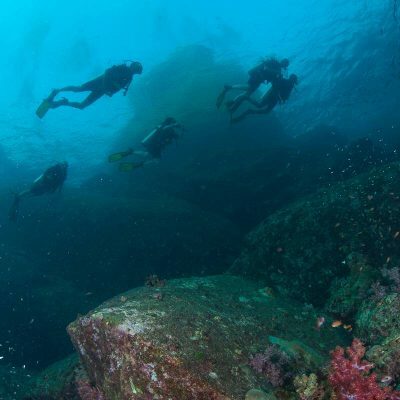 All PADI materials, SCUBA equipment rental, transportation to and from your hotel, breakfast; lunch, beverages and PADI certification fees are included. Confined Water Instruction in the pool. This course completion is truly something to be proud of and a life altering accomplishment for many individuals. 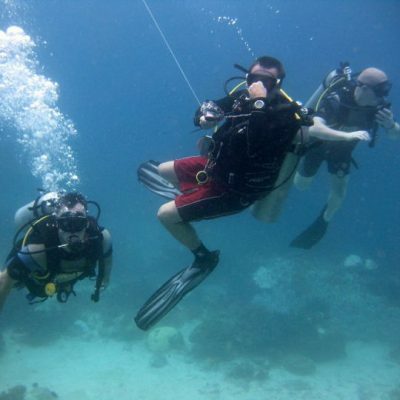 We at Namloo Divers are deeply proud of developing safe and confident divers. 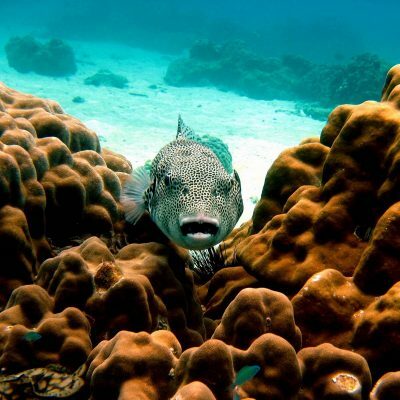 Once you dive with us, you will not only be a member of the PADI community, you will be a family member of Namloo Divers and able to draw off this relationship wherever you may reside on this blue planet. Recognition: PADI Open Water Diver Certification and identification card.